Hey guyz! 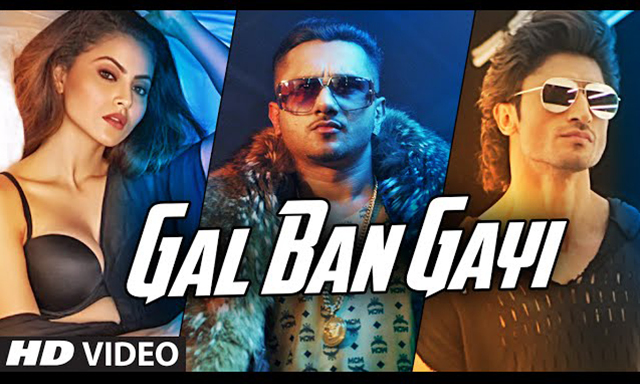 Have you watched the latest song of Honey Singh ‘GAL BAN GAYI’? If no, don’t worry because for you we bring the HD Video of the song. The song is definitely amazing and this can be seen from the number of views on Youtube. Launched on September 7, the song has already crossed 10 lakh views on Youtube. Now, why you waiting? Check out the video below.